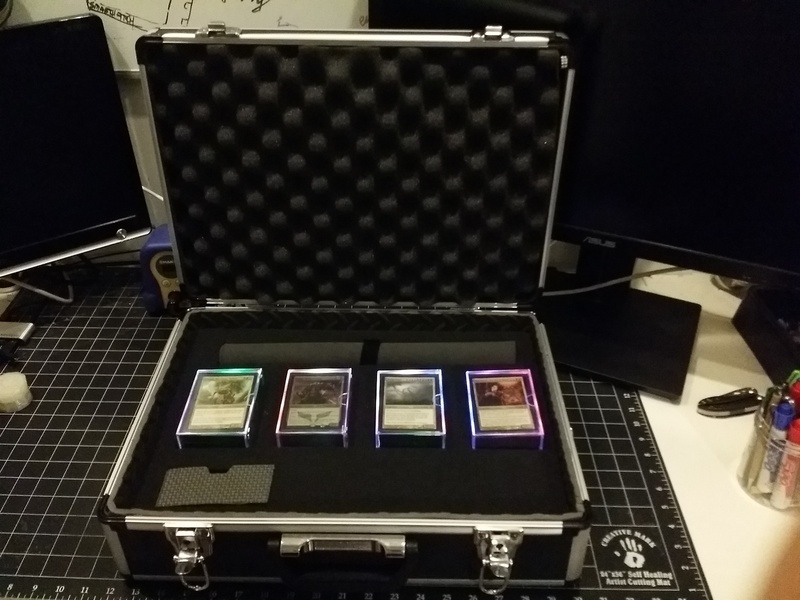 I needed to carry my Magic: The Gathering decks to tournaments. I jumped straight into The Nuclear Option. How do you abuse cards that don’t even go in your deck? Let’s get bah-roken. Conspiracy is weird. It’s multiplayer, it’s got oddball cards, it’s got janky strategies, and did I say it’s multiplayer? A solid Conspiracy deck looks nothing like a normal draft. Here’s how I approach it. Bamboozled by Wizards’ multiplayer draft set? Here are the best-supported strategies and key cards for each color combo.